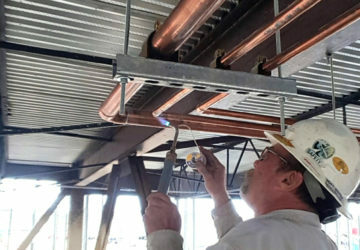 Be it a commercial construction project, a major retrofit or minor alterations to an existing building, we have the experience, expertise, and commitment to customer service excellence required to get the job done professionally and efficiently. 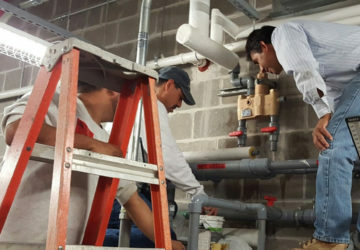 We provide your commercial plumbing project with the most recent, innovative and long-term solutions, and back our services with quality products. At Leon’s, we work to ensure every job is a high-quality job that meets our clients’ expectations. That’s why, if an issue should occur, we take immediate responsibility and take care of the problem to your satisfaction. You have our word on it.